You guys might remember the Fake Gmail Inbox we made for Mike Woodson a couple months ago. 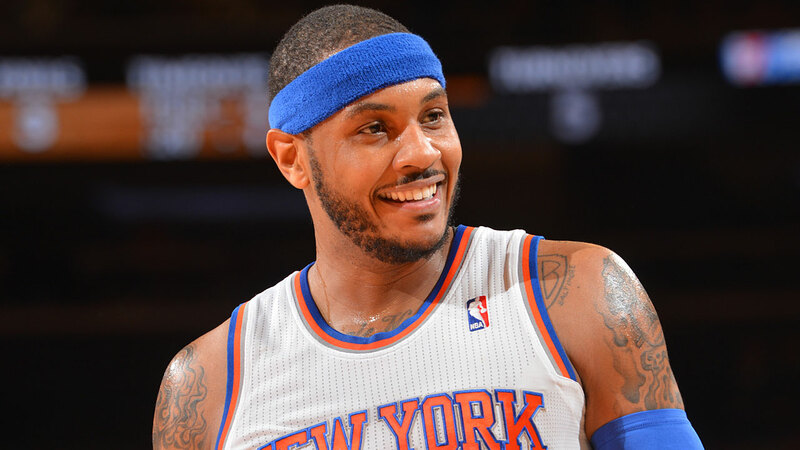 Carmelo Anthony is our next victim. Check out the image below, and click on it to zoom in if you need to! If you want a version without all the watermarks to post on your site, contact us on Twitter. This entry was posted in Articles and tagged Carmelo Anthony, carmelo anthony email, carmelo anthony email inbox meme, carmelo anthony fake email, carmelo anthony fake gmail inbox, carmelo anthony gmail inbox, carmelo anthony memes, fake gmail inbox, fake gmail inbox memes, gmail inbox memes, KNICKS, knicks comedy, knicks funny, KNICKS MEMES, melo fake gmail inbox, nba funny, nba memes, New York Knicks Memes, Tommy Rothman on May 24, 2014 by Tommy Rothman.